This is an opportunity for mothers (and fathers, doulas, antenatal teachers, hypnobirthing teachers, and anyone involved in supporting women during pregnancy, birth and the first few days with a new baby) to have YOUR say on local maternity services. What was your experience? How cared for did you feel in pregnancy? What really made a difference to you having a positive birth experience? Or, what would have made a difference? How can maternity services really be woman-centered going forward? 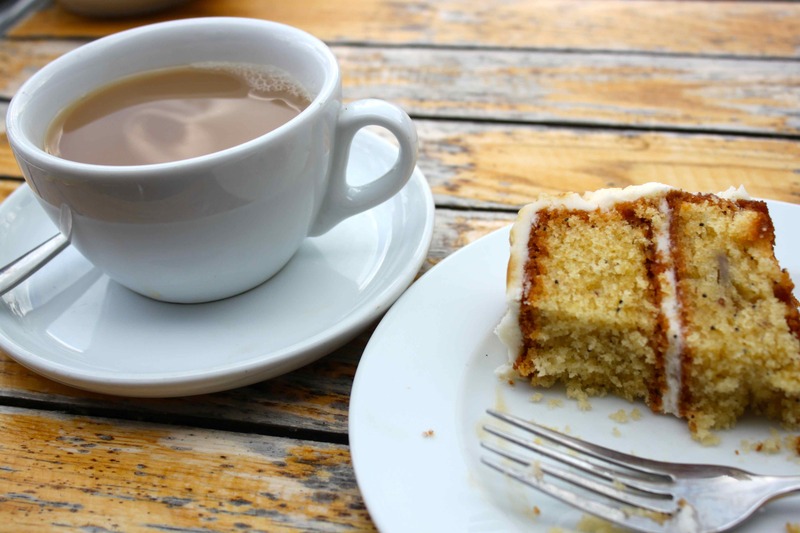 Tea, cake and listening ears of Reading Maternity Voices’ service user reps await you. We will take what we hear and feed it back to the local Maternity Services leaders and commissioners, so that your voice is heard and services are shaped around the needs of local women. All welcome. We expect babies and children to be present – feel free to bring toys/books. “I went along to the Mothers’ Voices event as I felt it was important to share my experiences – both negative and positive. Services will never improve or won’t continue to provide such great care unless they hear directly from service users about their experience. What I found was that talking through the antenatal and postnatal care I received helped me enormously. The MSLC group were so friendly, and the opportunity to take a little time to tell someone about my experience enabled me to move forward and appreciate what a huge event my mind and body have been through. So thank you to the Maternity Forum for listening, feeding back my experience anonymously and helping me to walk out of that room feeling like a weight had been lifted from my shoulders”.